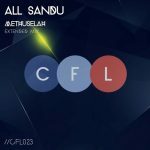 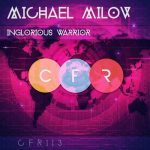 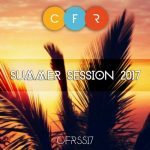 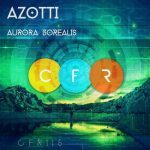 Michael Milov debuts on CFR with a single titled Inglorious Warrior and besides the original this release comes with Radio Edit! 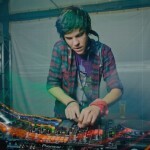 You will be able to find here progressive trance mix. 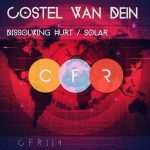 Overall, Inglorious Warrior single is a good example of innovative thinking in modern electronic music which makes it stand out of the rest.